It’s been quite a month. We’ve had a lot going lately, both at Gran Pacifica and in Nicaragua in general. But that’s nothing new. Gran Pacifica and Nicaragua have a long history of progress and making improvements. Take, for example, the new highway that was just opened going from Managua to the northern border town of El Guasale. This road will allow heavy vehicles to travel easier between these two cities and intersecting towns, cutting transportation costs and making business in Nicaragua cheaper and more efficient. If you want to get involved in doing business in Nicaragua, especially if it involves real estate, you’ll want to get ahead of the curve and become involved now. Nicaragua’s capital, Managua, is also seeing a wave of new improvements. Probably the most notable is that the bus system of the city, traditionally rather confusing, has finally been mapped out! This is a huge improvement. In addition, one of Managua’s incredibly modern hospitals, the Hospital Militar Dr. Alejandro Dávila Bolaños, is investing more into upgrades to make it even more modern. An array of solar panels is being installed on the roof, which will provide the entire hot water demand for the building, as well as provide air conditioning to several parts of the hospital. At Gran Pacifica, we’re making just as much progress as the country as a whole. 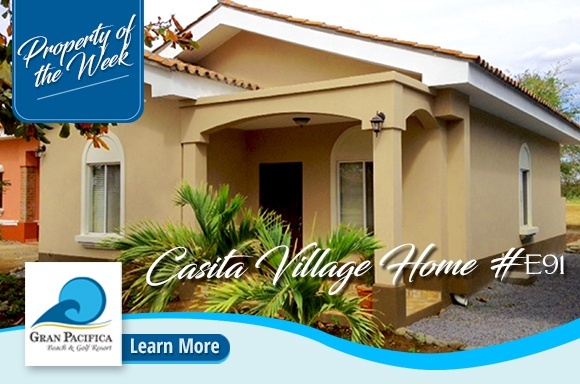 We recently established a nursery, which will have available a wide variety of palms, flowers, bushes and a whole array of other plants to allow residents to make their already beautiful homes even more beautiful. And of course, the teak saplings continue to grow, with 6 hectares planted and loving the rains of the green season. Another 6 hectares will be planted by the end of the year. These are just some of the many improvements that have been happening right now. This country really is taking off; I can only image where it will be 5, 10 and even 20 years from now. What I do know is this; I’m happy I got in at the beginning of the curve. But it’s still early for people looking to get in front of the development wave. Finally, we’ve got an article for you about traveling in Nicaragua with kids. This article is one I can really resonate with, having raised my two daughters in Nicaragua and traveled all over the country with them. It really is a great country to bring kids to visit. Between the natural beauty, the friendly people, and the multitude of family friendly activities, Nicaragua really should be your next family vacation destination. Come check out the glowing red hot lava. We did last week and it’s incredible. Nicaragua is making a lot of progress. You’ll have to come here for yourself to really see all that progress, however. If you’d like to explore this beautiful, intriguing and always growing country, contact me below. You won’t be disappointed. It can be difficult to meet new people in a new country. Luckily, there are options. InterNations is one of these options, and a great way to meet fellow expats when living in Nicaragua. 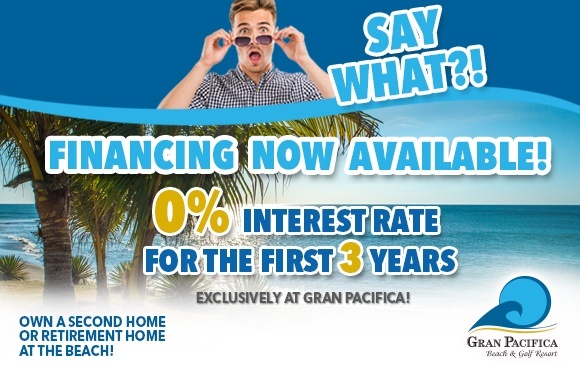 Gran Pacifica continues to grow, and very well could be the best investment you haven´t made...yet. 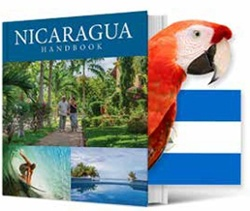 Nicaragua is an excellent place for family vacations, even for very young children. A Nicaragua-based renewable energy firm recently opened a 38-MW biomass plant in San Rafael del Sur, which will be able to supply 5% of the country’s electricity.